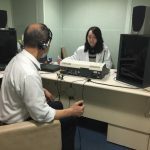 An increasing number of Hong Kong people are suffering from various digestive diseases including indigestion, gastroesophageal reflux disease, colorectal cancer and liver disorder. 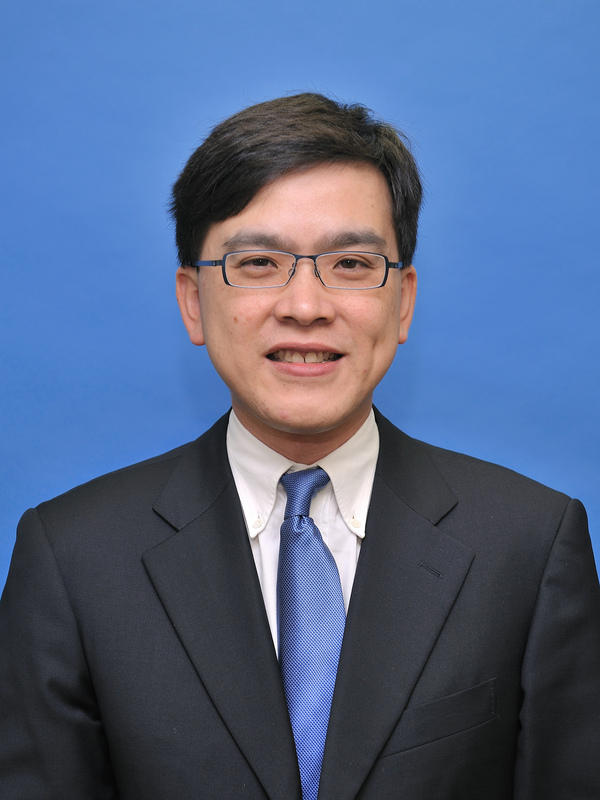 The Gastroenterology and Hepatology Centre (GHC) of Hong Kong Baptist Hospital offers high quality medical services for treating different kinds of digestive diseases. Through the use of latest technologies such as endoscopic ultrasonography, and working with other related specialties such as minimally invasive surgery and radiology, the Centre is dedicated to provide quality-guaranteed and holistic treatment for patients who suffer from complex digestive diseases. Narrow Band Imaging is an advanced technology in endoscopy in which doctors will examine the alimentary tract by both white light and narrow band light sources that reveal the minute changes in the mucous membrane and vasculature. It facilitates the detection of early pathological changes and cancer. The lesion in oesophagus is not obvious when observation is done with white light. 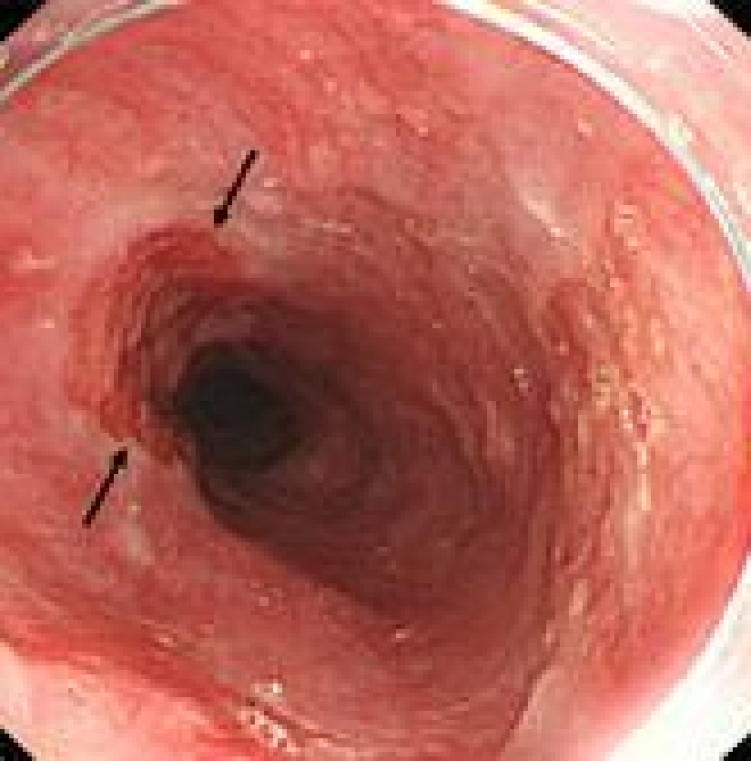 The lesion in the oesophagus is clearly seen under the observation with NBI. 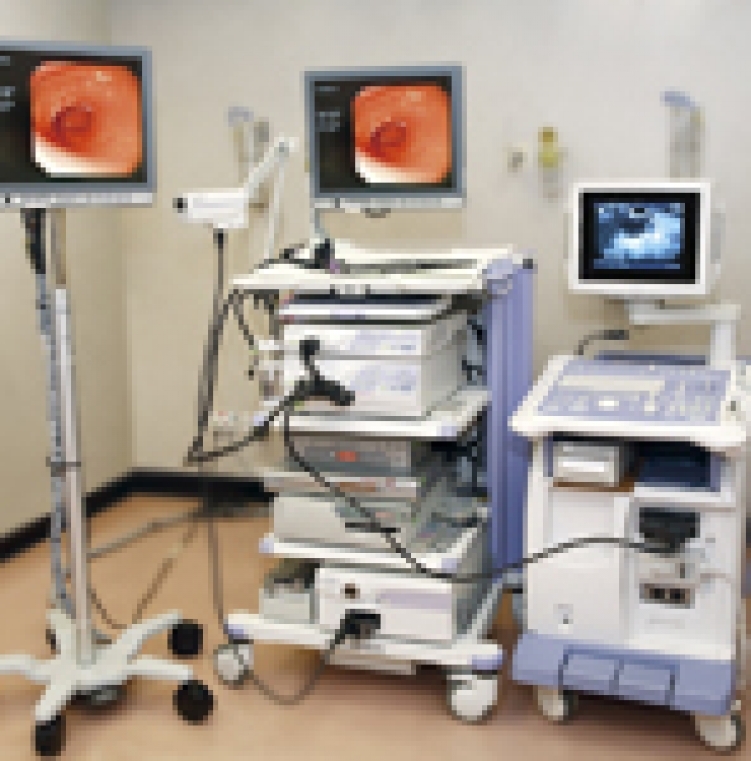 EUS combines the functions of endoscopy with high frequency internal ultrasound examination. The ultrasound instrument is put deep inside the patient’s body and can be directed closely to the suspected lesion. Therefore, the diagnostic accuracy is much higher than the other imaging technologies, especially in the study of pancreatic, biliary and gastrointestinal tract lesions. EUS is now widely used in treating various diseases including digestive diseases, surgical and oncological diseases, as well as chest medicine (lung cancer staging). Under real time EUS monitoring, experienced endoscopists can perform Fine Needle Aspiration (FNA) to obtain tissues from organs for cytological and histological analysis to confirm the diagnosis of early cancer or metastases. It is particularly useful in staging of cancer diseases. Including but not limited to high definition video endoscopy system, capsule endoscopy and single balloon enteroscopy system for diagnosing and treating complex small bowel diseases. *Package Price will be offered on the health screening day, please call our centre for details.